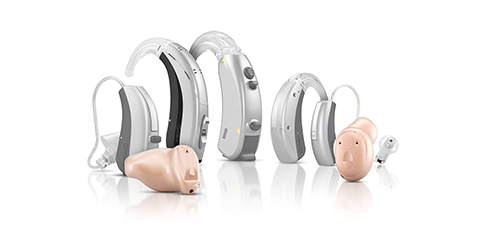 Hearing aids have small working parts, and it is not uncommon over time for a hearing aid to need a repair. You may try to turn the hearing aid on in the morning and find that there is no sound; the battery door may come unhinged. These things do happen, even when the hearing aids are properly cared for. 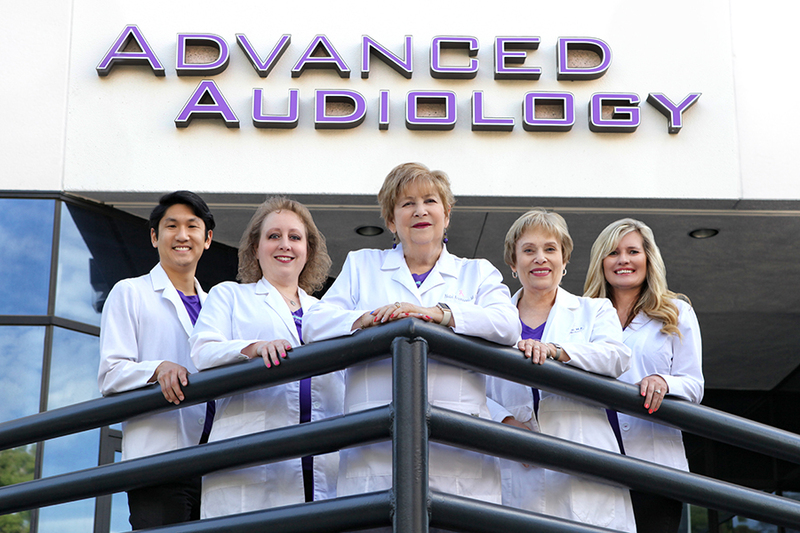 If you should experience an issue that needs repair, please bring your hearing aid(s) into our office for service. 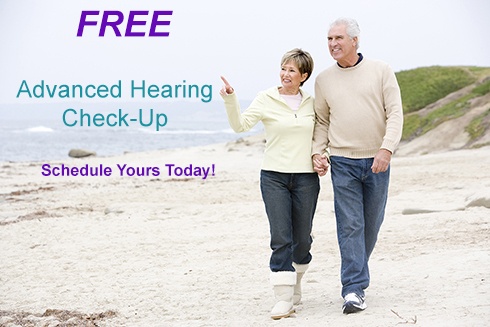 we are equipped to diagnose broken hearing aids. 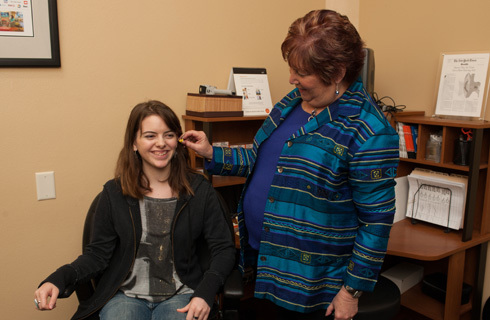 Some minor hearing aid repairs can be done in the office setting in a short period of time; others will need to be sent to the manufacturer for repair. 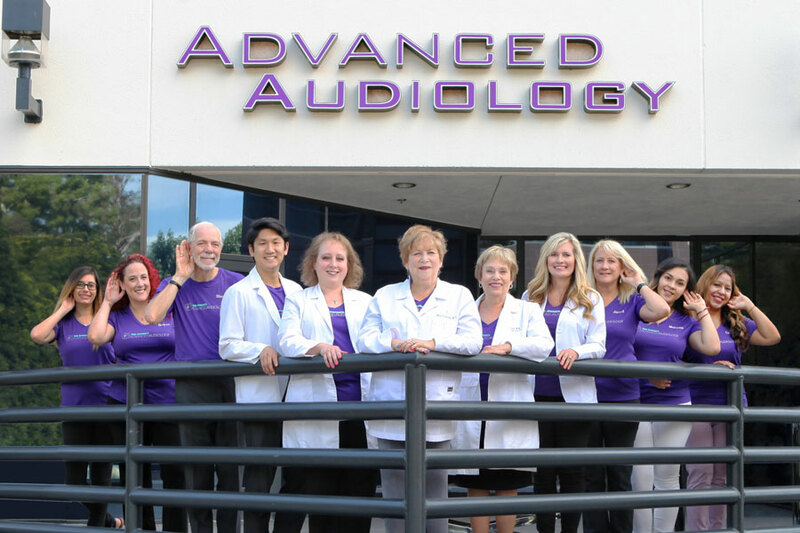 Your advanced hearing specialist can help determine what kind of a repair is necessary if you feel your hearing aid is not working properly.